The ICO (Information Commissioner's Office) provide comprehensive guidance on the Data Protecion Act (1998). We recommend you start with the principles section of their website. 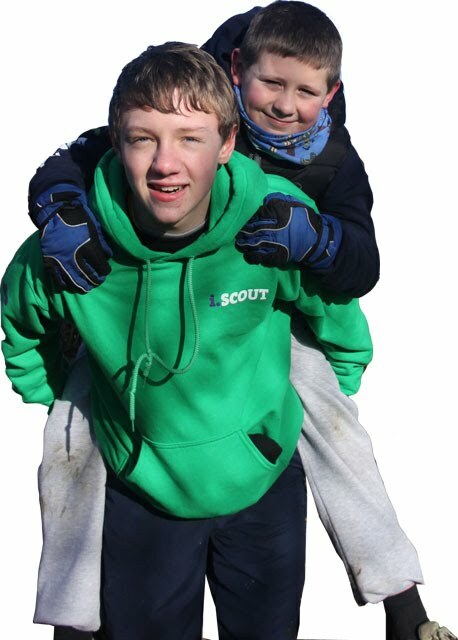 What Does the Data Protection Act Mean for Scouts? We look after our members data within the law. We only use data for the original purpose that it was collected. We only keep the data we need (nothing more, nothing less). We keep our data up to date and accurate. We don't keep data longer than we need to. Ensuring that email addresses are correct when sending data via email. We take measures to ensure that data is not accidentally deleted or can become corrupt (making backups).